The Twelve Oaks area in Chandler offers location and lifestyle options that many people seem to love. 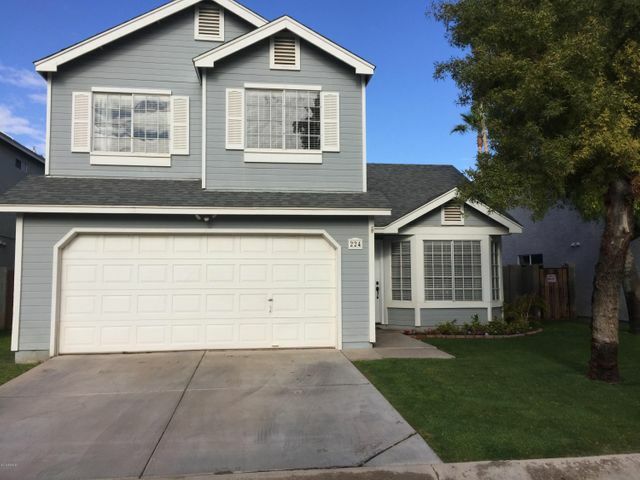 The popular 85226 zip code is close to great Kyrene schools, easy freeway access, some great jobs ( Intel etc ), restaurants, shops and an awesome community park that is Mountain View Park. 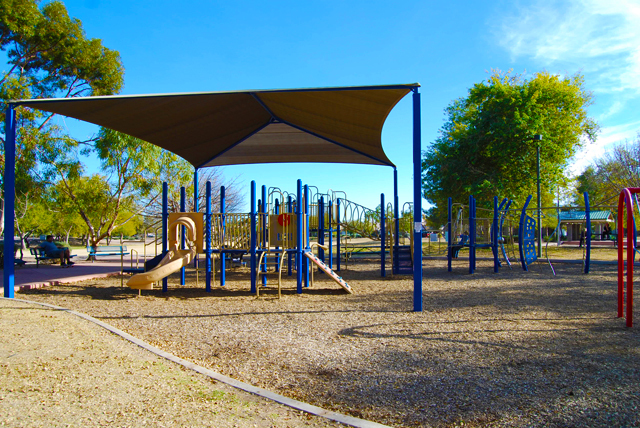 Within Mountain View Park you will find a great playground, walking / riding paths, volleyball courts, basketball courts and so much more. Twelve Oaks is also very close to Kyrene De La Paloma elementary school and Kyrene Del Pueblo middle school . From a review of Kyrene Del Pueblo on greatschools.org we see that Del Pueblo is“among the few public middle schools in Arizona to receive a distinguished GreatSchools Rating of 9 out of 10. GreatSchools also gave Kyrene De La Paloma a 9 out of 10 rating. For High School students, Twelve Oaks falls within the Corona Del Sol high school boundaries. You will find a great mix of homes for sale in Twelve Oaks. The list below shows an accurate, up to date list of Twelve Oaks homes currently for sale. Just click on any of the homes to be taken to a more detailed description of the property.